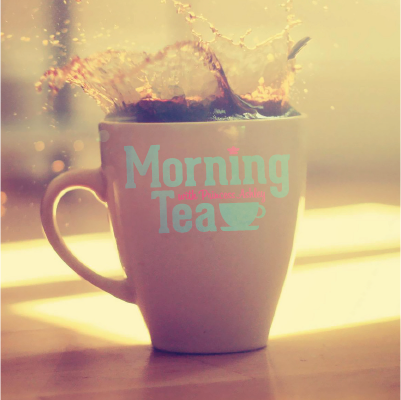 Check out Episode 6 of Morning Tea with Princess Ashley, the first season Finale! Broadcast LIVE in Jo’s Java on May 21, 2014! Featuring: Deloy Cole, Greenville College News, Sports with Isaac, Interviews with Andrew and Olivia, Rumors with Andrew and Olivia and more! For more updates on next season follow Morning Tea on Twitter and Facebook!